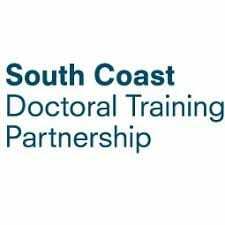 Through the South Coast Doctoral Training Partnership, the university offers a number of ESRC-funded studentships in a variety of social science disciplines on a Masters + PhD pathway. Studentships cover the cost of the programme fees and provide an annual maintenance grant of £14,777 (2018/19 UKRI rate). Applicants will need to meet eligibility criteria and the deadline for applications is 20th June 2018 at 3.30pm. Interviews will be held on 16th July 2018. 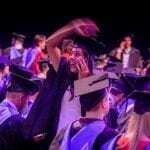 Social Policy, Social Work, Criminology, Business & Management, Secondary Analysis of ESRC data.